When comfort matters, count on us! Since 1996, Air Quest Heating & Cooling, Corp. has provided quality service and workmanship for all of your air conditioning and heating needs to keep those you care about comfortable. Save up to $1,000 on a new system! Is your air conditioner on the verge of quitting? Or maybe you want something more efficient. 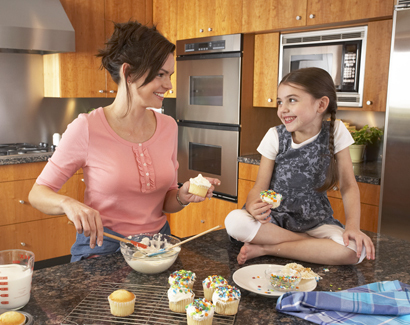 With rebates up to $1,000 offered by American Standard, now is a great time to upgrade! A little TLC can keep your system running smoothly and efficiently. 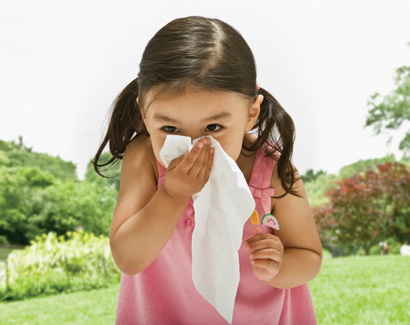 Air Quest Heating & Cooling makes the process of maintaining your system simple. • Service, repair & new equipment installs for both residential and commercial customers. 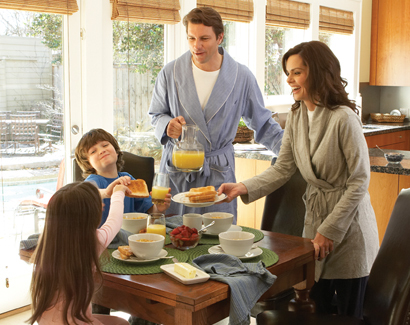 Improve the safety, comfort and energy efficency of your home. Call today and ask how you can qualify for rebates offered by TEP. Learn more about the Efficient Home Program at www.TEP.com. 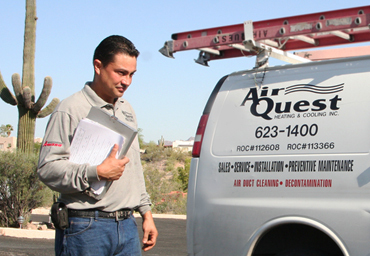 Did you find Air Quest Heating & Cooling through the Southwest Gas referral program? When you're ready to have your furnace started, let us know that you found us through SW Gas when you schedule your appointment. Air Quest Heating & Cooling, Corp. holds an A+ Rating with the Better Business Bureau. The grades represent BBB’s degree of confidence that the business is operating in a trustworthy manner and will make a good faith effort to resolve any customer concerns filed with the BBB. If you are considering installing a new system, our experienced, informative and helpful staff can come to your home or business to answer your questions and provide a free estimate. Owners Heather Becker-Devine and Aaron Romero are a mother and son duo that have grown Air Quest Heating & Cooling, Corp. from a home-based business to a centrally located office with 10 employees. Both know the value of hard-work and the importance of having a comfortable place to come home to. Heather enjoys catching up with customers each year when it's time for spring or fall service. And she enjoys connecting with each new customer that calls or stops in. 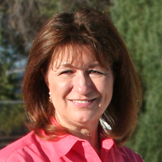 As President of the company, her goal is to always offer the best equipment and service possible. 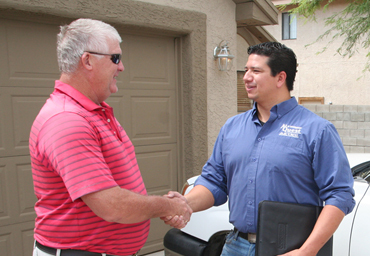 When you request a free estimate for a new system, Aaron will always greet you with a smile. An engineer by education, he thrives on finding the best system for each customer based on their individual needs. And if you have a custom design or retrofit, his creativity and ingenuity will help you get the job done right. When you call 520-623-1400 for service, repair or install needs or questions, you'll be greeted by Vanessa, Shannon or Betty. Active duty military personnel and their families save 10% on service agreements and repair calls. This discount does not apply to new equipment installs and may not be combined with other discounts. Please mention this offer when you call for your appointment. 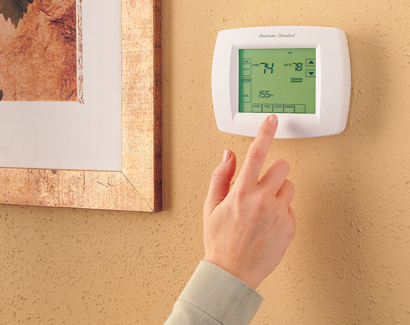 Did you know that regular maintanance to your heating and cooling system can save you money? The Preventative Maintenance Service Program is a bi-annual service program with the many benefits. 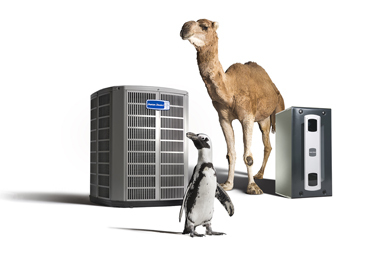 Are you considering investing in a new air conditioning system? Let our team find the best system for your individual needs. With financing options available, now is the time to consider a new system. 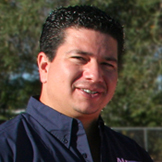 Call 520-623-1400 for a free estimate! We're a proud supplier of American Standard equipment. "I had the best experience with this company! My friend recommended Air Quest. I called when our cooling stopped working. The receptionist was so nice and told me a tech would come in the afternoon. The technician was very courteous and professional. My friend said all the techs are great. I'm so glad I called Air Quest--the technician fixed the problem and explained how to program my thermostat. I will recommend Air Quest to my neighbors!" "Excellent Customer Service. The Best in Tucson. Satisfaction guaranteed." "Great service and quick to service our home! Our AC went out in 108 degree weather in the busy season, and Air Quest was out here within a couple hours. George got cool air back in our house immediately. HIGHLY recommended for fellow Tucsonians!"